An intellectual home for Canadians in the Bay Area. 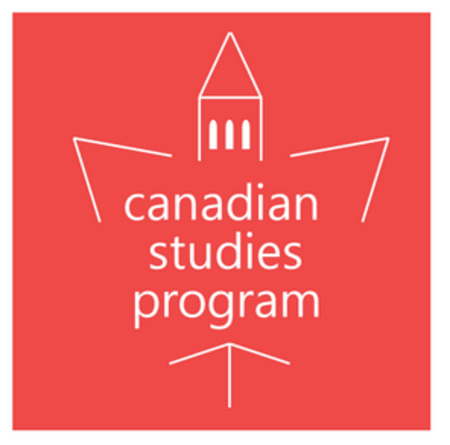 A resource for academics looking for information about Canada. The program hosts free monthly lunchtime lectures and other events that are open to the public. 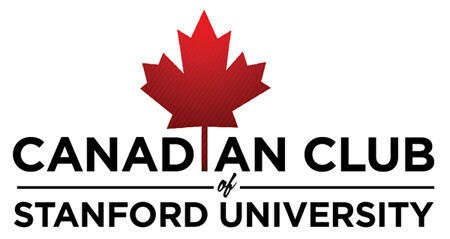 A Stanford University student organization that provides a forum of exchange for Canadian students and scholars, and those who are interested in Canada at Stanford. Throughout the year, the club organizes cultural and academic activities that relate to Canada. 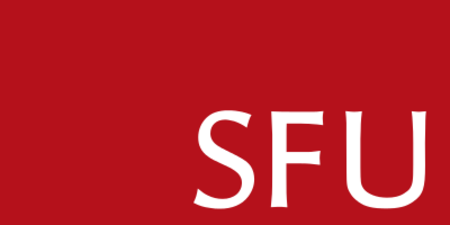 Active group and local resource for SFU alumni in the Bay Area. Local UW chapter organizes social events, pitch nights and more. News and services from your local Consulate, based in the Bay Area, and from Consul General Brandon Lee. Keep connected to Canada in case of an emergency abroad, such as an earthquake or other natural disaster, or an emergency at home. 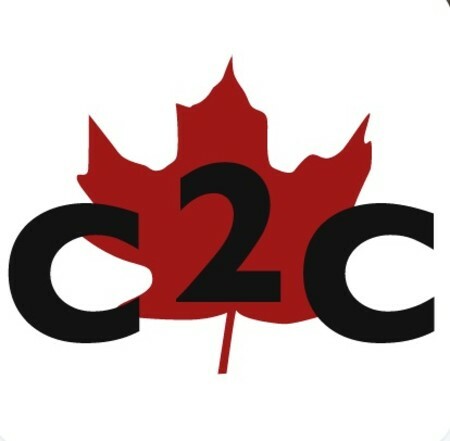 A official government-run network for friends of Canada in the United States. Members can receive updates on a variety of issues, from cross-border business success stories to local Canadian cultural events. The official wine supplier of the Moose! Canadian-owned Madrone Vineyards Estate is located in Glen Ellen, Sonoma County, and features new tasting programs, wine and food pairings, estate tours and small-lot wines. 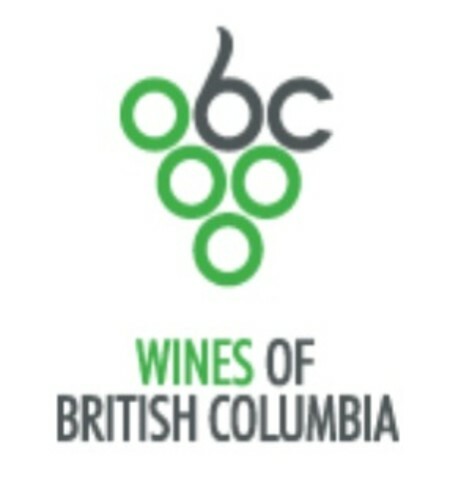 Access to the best of BC reds and white with members-only deals. An online general store started by Canadians for those looking for a favourite food item when away from home. Official chocolate supplier to the Moose! Canadian Sweets is the largest online retailer of Canadian chocolate bars, candy, chips, cookies and other Canadian favourites and Canada-only products. including peanut-free items. Tell them we sent you! 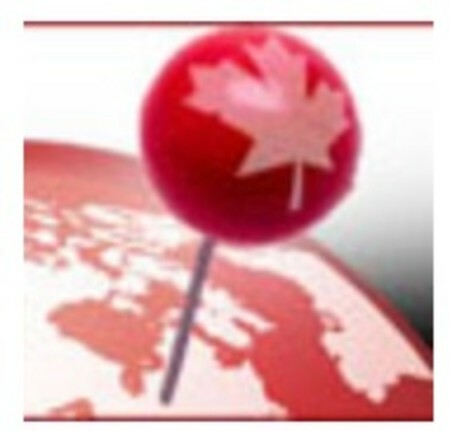 Site for Canadians living abroad that provides bi-weekly e-newsletters, regular stories of interest, expat webinars, calendar of events, list of Canadian Expat Groups, forum, CDN News feeds, twitter feeds and the Annual Canada Day Expat Giveaway. 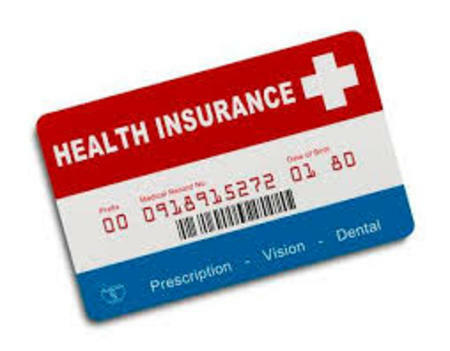 Led by longstanding Moose partner David Brown, who is licensed in Canada and the US and an expert in Canada-US immigration law. 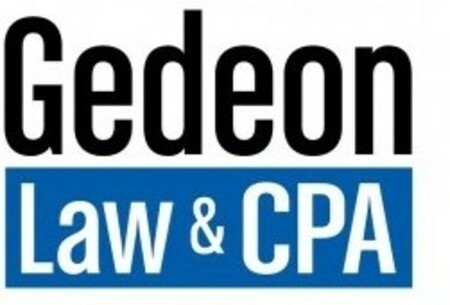 Attorneys and CPAs licenced in California and Canada who provide global consulting and tax services for individuals and businesses throughout North America. Local office near San Jose airport. 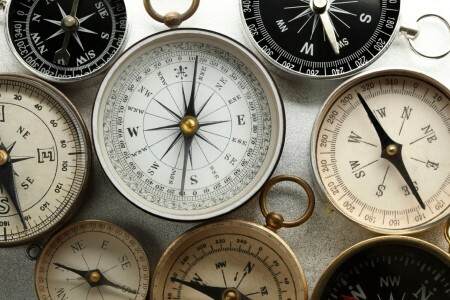 One Capital Management, LLC is an investment and wealth management firm providing Canadian and US citizens cross- border investment expertise and investment wealth management. 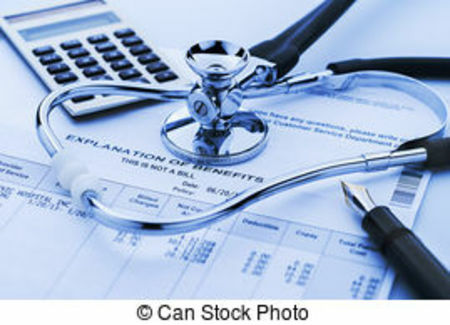 More specifically, we work with Canadian families that have U.S. assets and with U.S. families to better manage their wealth. We advise wealthy families on how best to grow, protect and ultimately distribute their wealth in an effective and efficient manner. San Francisco-based firm that designs investment portfolios to generate enhanced cash-flows, ongoing capital appreciation, and domestic and foreign investment portfolios. No nonsense experienced Certified Public Accountant (USA), Chartered Professional Accountant: Chartered Accountant (Canada). Citizen Abroad aims to simplify tax for individuals and companies straddling or crossing the Canada- US border. Laura L. McLeman, CPA, CA, CPA (IL) can assist with planning and structuring your tax affairs prior to moving to California or returning to Canada. Effective pre-move planning can lead to peace of mind and significant compliance fee and tax savings. Longstanding social and charitable organization whose purpose is to bring together Canadian women and friends. The CWC hosts monthly speaker luncheons and events throughout the year. 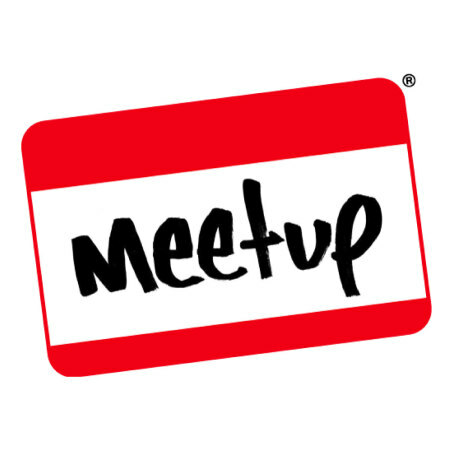 Active San Francisco-based Canadian meet-up group that organizes a variety of informal social events around the city. 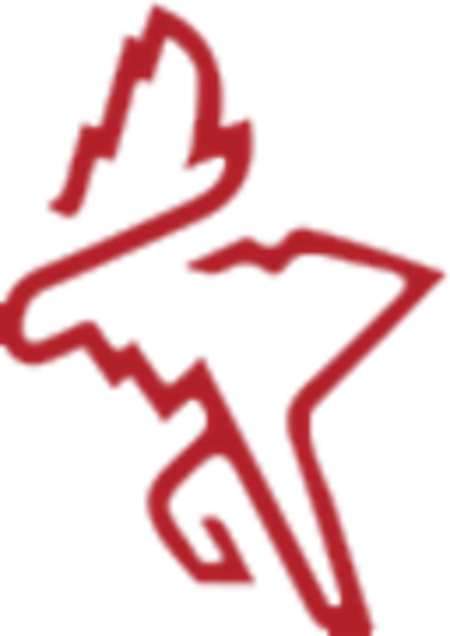 The mission of The Royal Canadian Legion is to serve veterans and their dependants, to promote Remembrance, and to act in the service of Canada and its communities. Branch #25 represents the Royal Canadian Legion in the San Francisco Bay area.